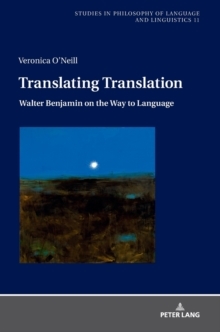 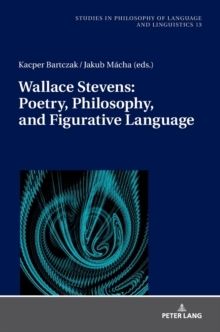 This book treats the faculty of language as part of the Universe subject to physical laws. 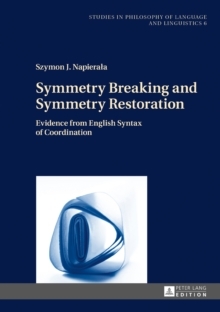 It presents phenomena from syntax and semantics in the interdisciplinary context. 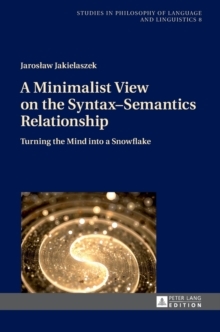 The author analyses the origin of syntax and semantics as autonomous modules (asymmetry), even though they display parallelisms (symmetry). 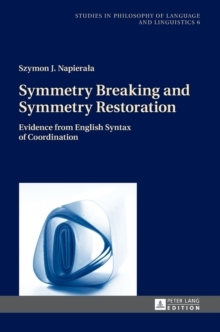 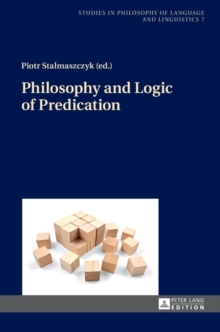 He presents linguistic phenomena in the interdisciplinary context where spontaneous symmetry breaking has a central explanatory role, as it is the case in the physical world.